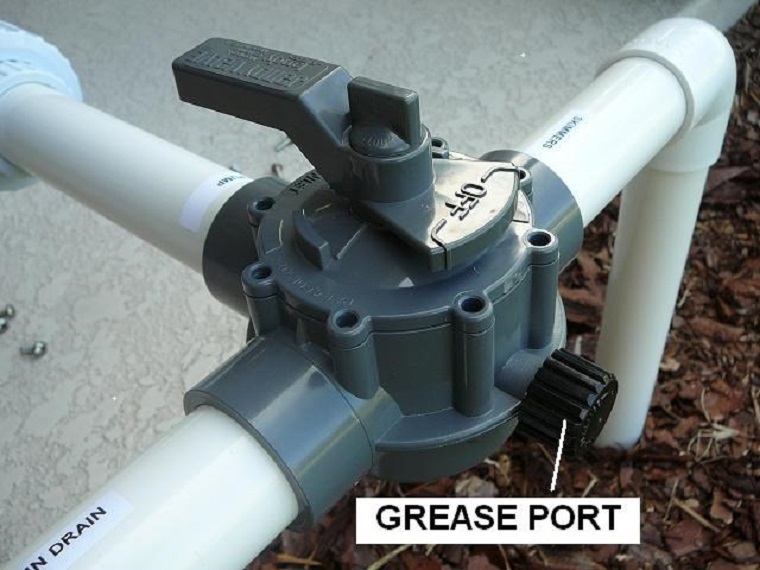 Valves allow pool owners to control the flow of thousands of gallons water with a simple twist of a handle and I bet the only time they wondered how they worked was when they didn’t work. These pieces of plastic and metal have various designs and applications suited for particular jobs, and the key is knowing in which cases to use which valve. Let’s take a look at the different types of swimming pool plumbing valves and help you out choose the best ones for your needs. 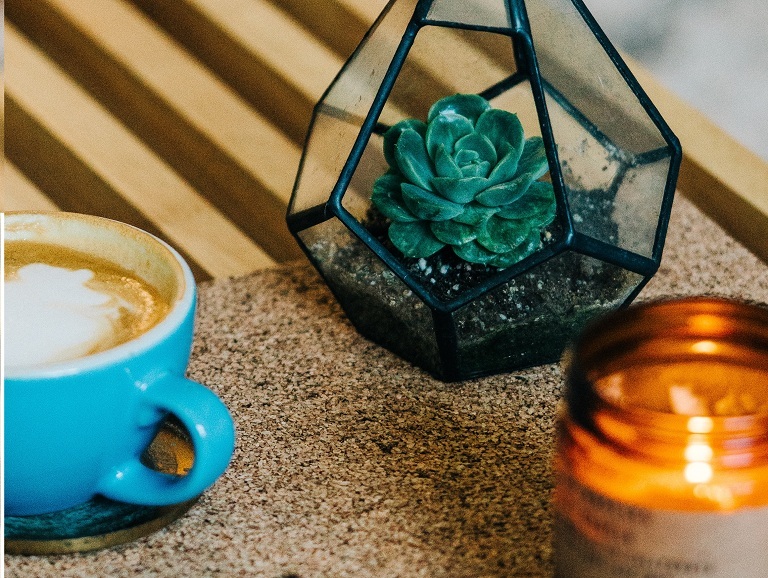 With succulents being one of the trendiest and most versatile plants, as a business owner they might have caught your eye already and you may have thought about featuring them into the design of your cafe or restaurant. If that’s the case, you’ll be happy to know that there are many nurseries that operate with wholesale succulents and can stock up your space with different types of these fleshy and lush plants. However, once you get your bunch, you need to think of different ways of arrangement so that you can make the most of them. Here are some ideas. Succulents are slow growing and easy to maintain and that makes them perfect for vertical display. You can, for instance, create a living picture frame on a white or black wall and simply take your plant game up a notch. Another way to do it is to add volume and density by hanging a lot of succulent baskets. Succulents come in an amazing array of colours and leaf textures and combining them is very easy. Plus, many nurseries that offer wholesale succulents provide them in the form of packages that include more than one species. In order to achieve a unique eclectic look, you can place the different species in pots that differ in material (metal, glass, and wood) and colour. You can also combine your succulents with some potted flowers, top the surface with stones or crystals and place them high and low all over the place to create a visually rich display. If you don’t like to group plans together, but still want to add some of that natural greenery into your place, placing a succulent on each table can make for beautiful, decorative centrepieces. You can place the succulent in an eye-catching holder and pair it with a candle in a complementing colour. If your restaurant features longer tables, you can adorn them with several centrepieces apart from each other and to add more interest, make sure the succulents you use are different from one another. No matter which way you choose to show off your succulents, it’s easy to take care of them. 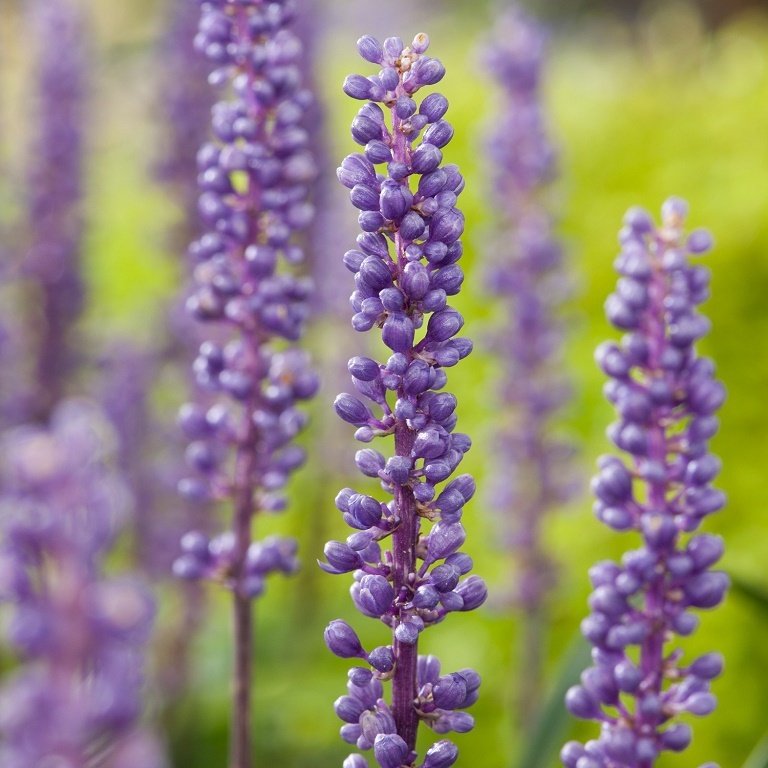 Remember to use well-drained soil and as a general rule, the more natural indirect sunlight and the less water, the better. If you properly look after them, they will last for a long time and some of them even reward you with beautiful bright colour flowers. 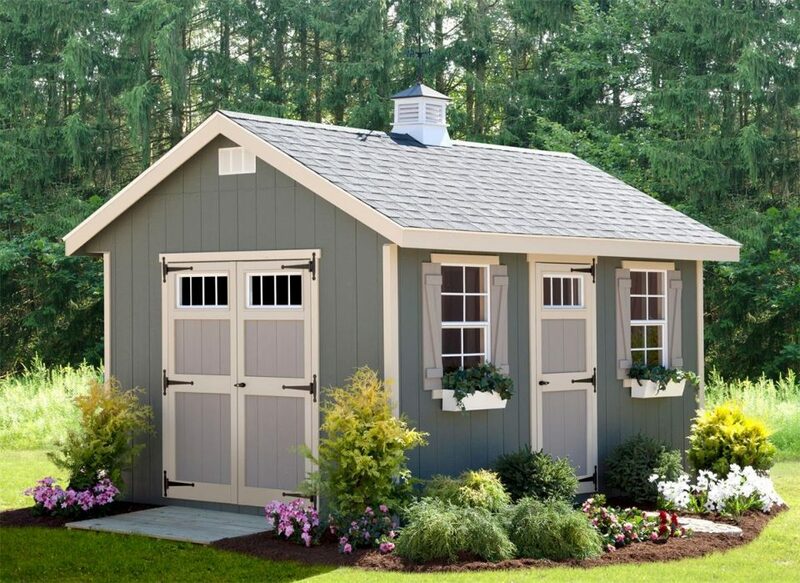 A shed is a great addition to any garden. 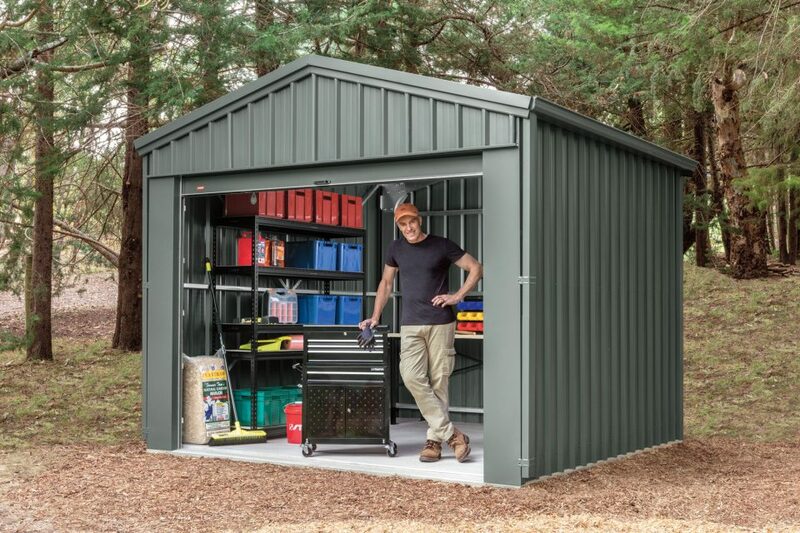 It is a piece that offers plenty of storage for household and gardening items and can be a great work space for handymen. The need for extra space is a common problem that many homeowners have. When buying their homes, many think that they have enough room for all their utilities, but eventually, they get a bicycle, a lawnmower, a ladder, they decide to have a garden and then all of a sudden they lack space. What’s not to love about gardening? It makes the perfect relaxing and pastime activity filling your outdoor space with value, beauty and lovely fragrance, and if you’re gardening herbs, vegetables and fruits, you can count on a tasty outcome of your efforts too. They might be the smallest rooms, but bathrooms surely are as important as any other space in your home which is why decorating it the right way is crucial. Contemporary, modern, classic, rustic and industrial are just some of the many décor styles you can choose for your bathroom. Here are some basic rules you ought to follow regardless of what style you choose. Except for doing the basic things like brushing your teeth or taking a quick shower, the bathroom is also a place intended for relaxation. It is the place where we all take long baths, especially after having a long, busy and hard day at work, so adding a few things like art and plants can do wonders. All you need to do is to go online, browse a little and find the right piece of art that can help you set the mood the way you imagine it. Regarding plants, interior designers say that bringing the outdoors in through plants can help you feel more relaxed while making your bathroom look stylish. Keep in mind to choose plants that thrive best in high moisture rooms, otherwise, the results could be opposite than appealing. You know what they say, it is all about the little things, so when it comes to decorating a bathroom, accessories play a great role. Even if you don’t want to spend a lot, affordable yet eye-catching accessories can make quite of a difference. According to interior designers, accessories add to the bathroom’s charm and style, but they can also contribute to the overall comfort which means that choosing the right ones and organising them the right way is crucial. If you want to buy bathroom accessories online Australia stores can provide you with a wide range like soap dishes, grab rails, towel rails, toilet brush holder, soap dispenser, corner shelves, robe/towel hooks, toothbrush holder, etc., coming in a range of colours and finishes. 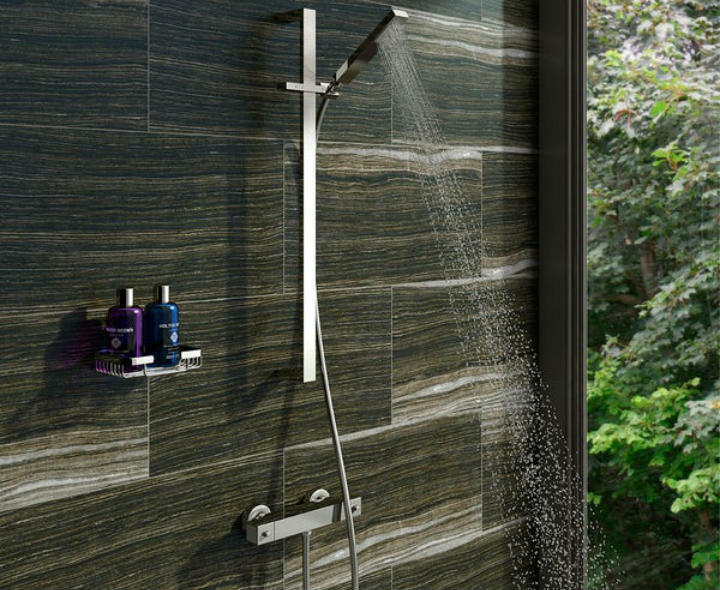 The list of these types of accessories is endless and so are the styles, so when it comes to choosing the right ones you must consider the overall bathroom layout and style. 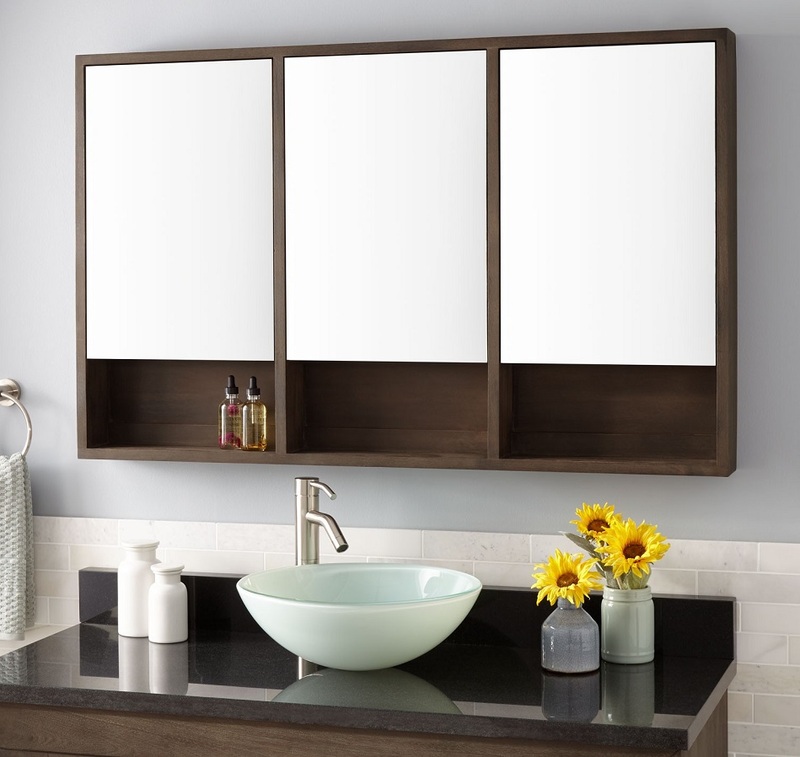 Another thing to keep in mind is that all accessories should have the same finish as it creates unity and it can make your bathroom look more sophisticated and stylish. 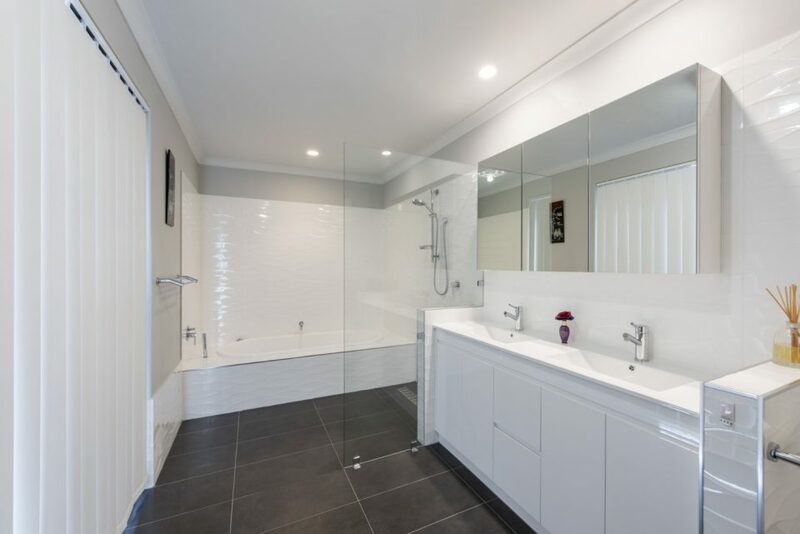 Last but not least, if you are wondering whether you can find great deals to buy bathroom accessories online Australia interior designers recommend sticking to reliable and reputable stores as that way you can get the best of both worlds – quality and affordability. 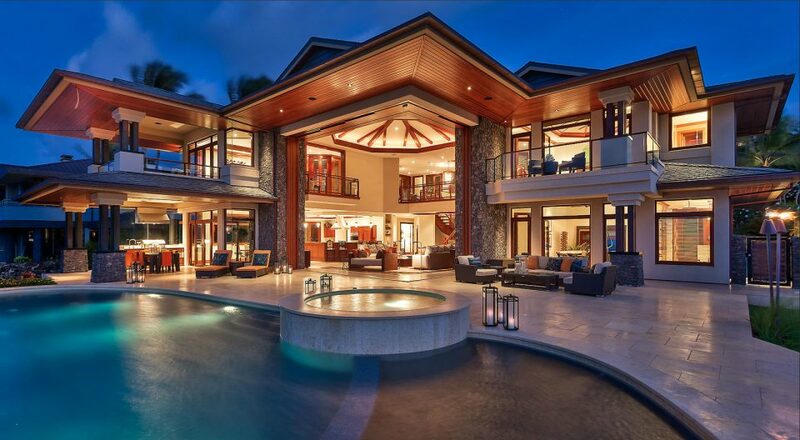 Although it may sound strange, sometimes mixing and matching styles can do wonders. For example, you can opt for industrial bathroom fixtures and match them with some modern and minimal bathroom accessories. There are many other options regarding this idea, what matters is to find the combo that’s right for you. 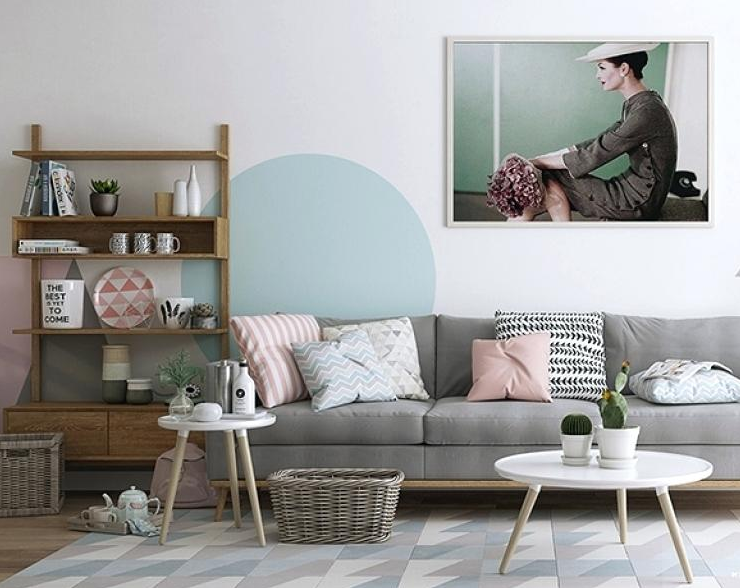 Even if you’re a creature of habit and you like your home the way it is, there comes a time when you want to add change in the interior to simply freshen it up. 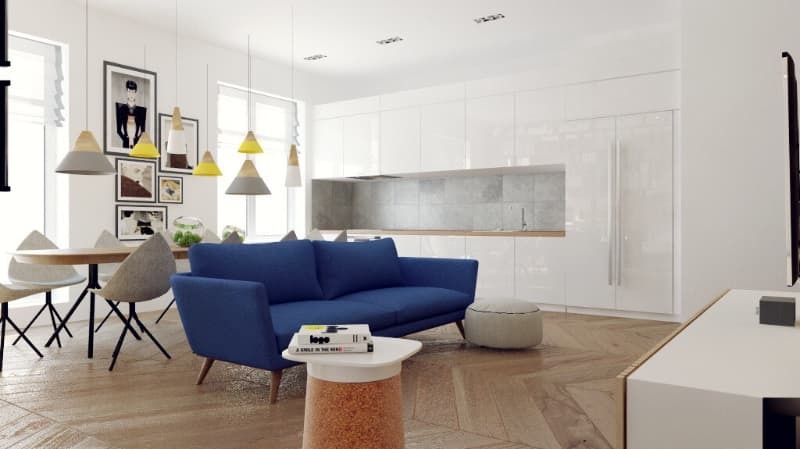 However, if your budget doesn’t allow you to actually go for a complete makeover, then finding the piece that would be the wow factor is more than enough. Though many items could make the ideal candidates, such as bedside tables, wardrobe, chandelier, accent walls or accessories galore, looking for that something that would immediately transform the entire interior décor, and moreover improve your lifestyle, it’s got to be blind shutters. Not only do they instantly fill up the room with sophistication, they also add curb appeal to your entire home which means they’re the kind of investment at the benefit of your home’s value too; great for both the interior and exterior! Moreover, you can find them at competitive prices, including the custom-made ones, and you can save a dollar by DIY measuring and installing them all with the help of videos. 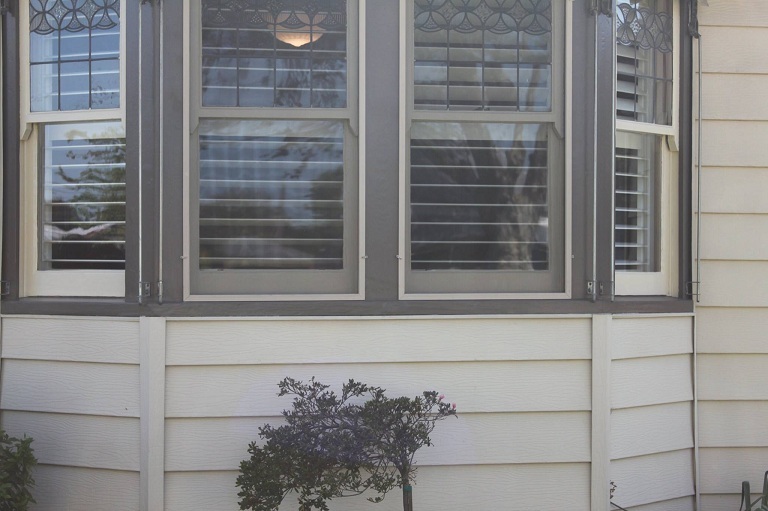 Unlike other window treatments, blind shutters keep out noise even in the busiest of neighbourhoods which is just what light sleepers need. Along with this, they help control the light as well, so if you prefer to have your room completely dark to be able to catch some z’s in the morning or afternoon, the blinds are your pals. On the plus side as well, they are most efficient with controlling the temperature, so having them would be of help with cutting down on cooling and heating costs in the hot and cold days of the year respectively. Also, this comes in handy knowing you can’t count on a good night’s sleep unless temperature is maintained in the bedroom. I don’t even have to say how perfect they are for keeping privacy intact, something other blinds or curtains don’t fully provide. Additionally, they are low-maintenance which comes as great news for anyone with a busy schedule or afraid of extra chores; all you have to do is wipe them down every now and then to remove dust and you’re done. This in particular is essential for people struggling with allergies and let’s be honest, the bedroom can be quite the place for allergens. Unlike certain bedroom features, in the form of sheets, mattress or carpets, the blinds aren’t made of fabrics, so they don’t gather as many dust mites and are simple to clean. No matter how popular small living may be, even those of us who aren’t claustrophobic can feel what it’s like living in a studio apartment. 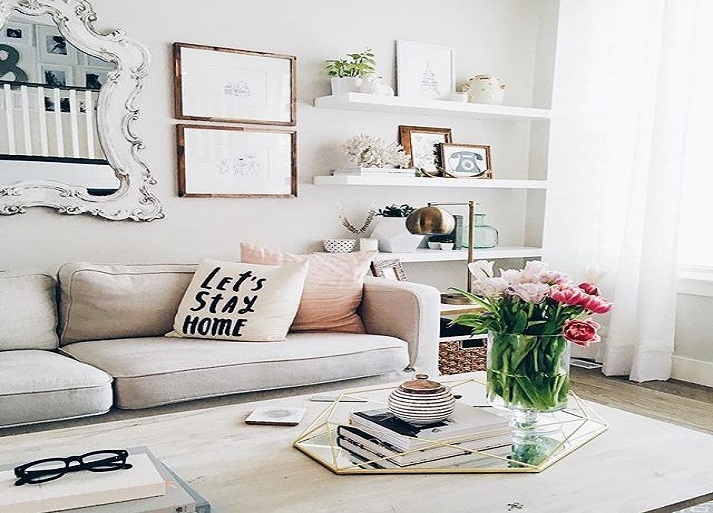 Luckily, you don’t have to move to a bigger home to be able to get more space; all it takes is being more prudent with how you use the space you have, making the right decisions furniture-wise, and resorting to a few tricks. Buying a couch is not much different than buying a car. Both are major investments that involve months of real-life and online window shopping, second-guessing, and more window shopping. Not to mention that you’ll have to live for quite some time with the choice you’ve picked. So, obviously, you want to avoid making the wrong decision. With that being said, the following steps can help you find a couch that perfectly fits your home and lifestyle. Often being the centrepiece in the living room, the couch can influence the tone and feel of your space. With that being said, a big factor that should influence your decision is the design of the couch. In general, minimalist, clean-lined homes are best complemented by modern couches with a streamlined, simple silhouette. If this is you, try to focus your search on Scandinavian or mid-century modern couches. Contemporary living rooms, on the other hand, benefit the most from modular sofas which can be arranged in a variety of ways. And finally, if your room is styled in a traditional way or has a vintage flair, you may want to consider designs like the tuxedo or Chesterfield sofa. While we may focus on aesthetic first, don’t forget that comfort is equally important. After all, even the most attractive couch is useless unless it can provide you with the comfort you crave after a long day at work. With that being said, be on the lookout for options that have armrests and deeper seats which makes them perfect for lounging. Additionally, selecting the right material is also important for your comfort. For instance, although leather looks expensive and is easy to clean, it can make you feel sweaty in the summer. If you really want the look of leather, try finding a matching cover that can keep you cool. On the other hand, microfibre upholstery is a great option for a couch as it’s durable and feels more comfortable than leather. However, keep in mind that it will need to be more frequently cleaned, especially if going for a lighter colour. Once you know the exact spot you want your couch to be in, it’s time to pick the shape and size. If you want to take advantage of a corner, consider a sectional couch. On the other hand, if you want to place your couch against the wall or in the middle of the room, the standard option works best. Either way, make sure that the couch is the appropriate size for your space while also offering enough space to fit the whole family. But if your family is particularly large, and you don’t have the space for a large couch, consider getting matching armchairs or ottomans. 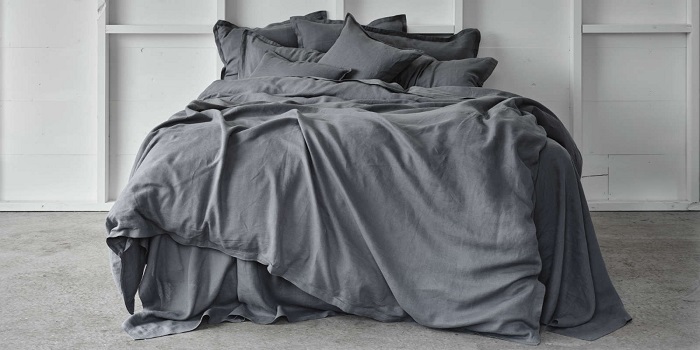 It’s no secret bamboo has made it into a huge trend. Bamboo this, bamboo that, we see everything about bamboo when it comes to sustainable housing. Though it seems like too good to be true, it’s not, because bamboo as a plant is sustainable itself. 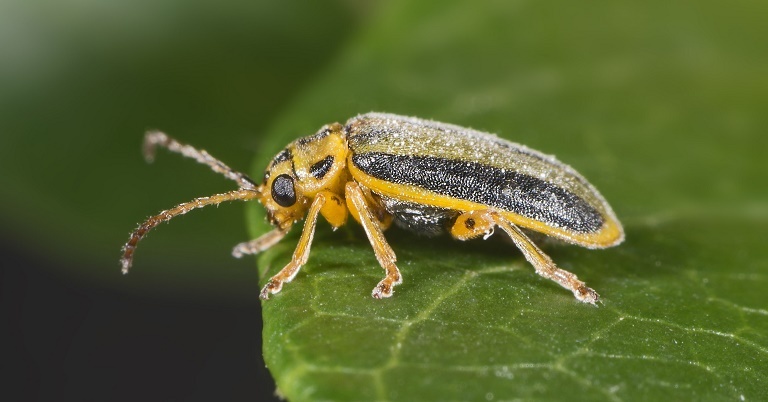 It grows quickly, and it doesn’t require any chemicals to enable its growth or protect it from illnesses and pests. 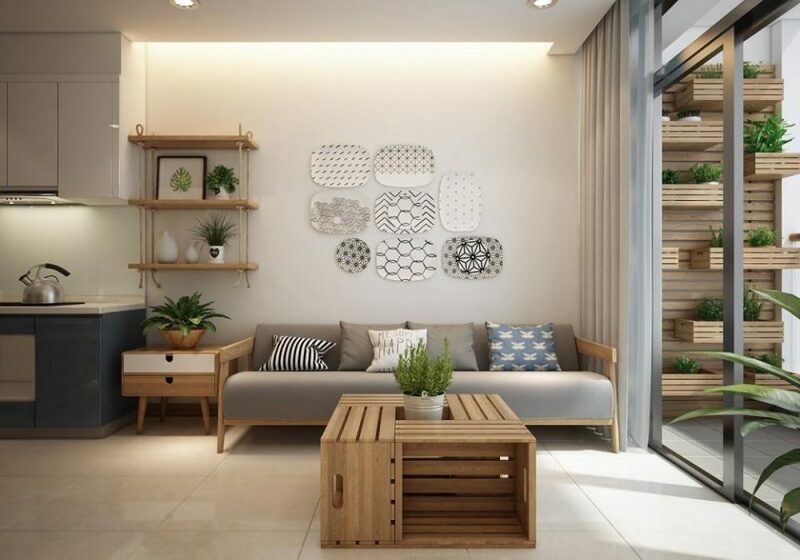 Anyone can benefit from bamboo at home, not just people adopting the minimalist lifestyles. In the long run, you’ll see how money-saving of an option it can be. So here are some steps on how to make the most of it in your life, starting from tossing out the synthetics and piling up on organic bamboo bed sheets. Up until recently, prefabricated homes had a reputation of being inferior to conventional, on-site constructed homes. However, prefab home construction technology has come a long way, and nowadays they’re on the same, if not higher level in terms of quality than on-site constructed homes. Additionally, they’re more affordable and you can rest assured they comply with all the rules and regulations due to the fact that they’re built in a controlled environment. However, the process of buying a modular home is slightly different than the process of buying a traditional one. Does your living room have an unfinished vibe to it? Truth is, a well-executed living room design scheme goes beyond picking the perfect sofa and coffee table combination. There are also the cute accent pieces that help make this space not only liveable but loveable as well. With that being said, most of the time that certain “Je ne sais quoi” a living room is missing is a charming side table. Besides being a convenient place to rest a drink or a book, or stash the remote, a side table can serve as your secret decorating weapon. You only need to choose right and this little piece can enhance the look of your space big time. Here are some steps to help you discover your new living room gem. 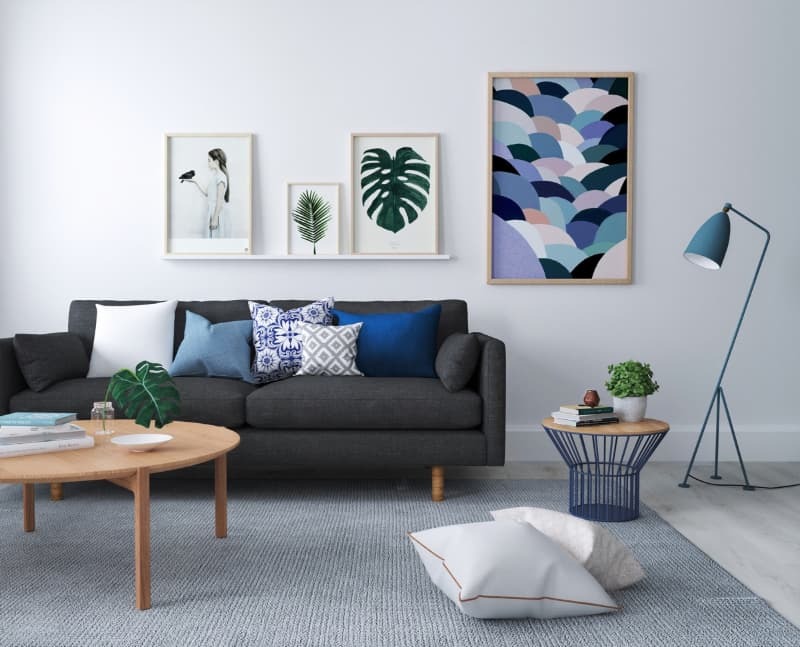 When you’re browsing the wide range of traditional and modern side tables Australia furniture stores offer, you’ll come across a dizzying array of shapes and styles. A simple way to make your mind up is to get inspired by your existing living room style. The coffee table you pick doesn’t necessarily need to match it, but rather complement it in a nice way. For instance, if you have a lot of upholstered pieces, a hardwood table will mirror the warm feel a lot better than a glass one. If your space has an eclectic aesthetic, something chunky and ornate can add additional interest. Again, try to visualise how the side table will fit in your existing space before you reach for your wallet. The side table should not only fit in your space style-wise, but also literally. Besides style, height and shape are also important considerations. 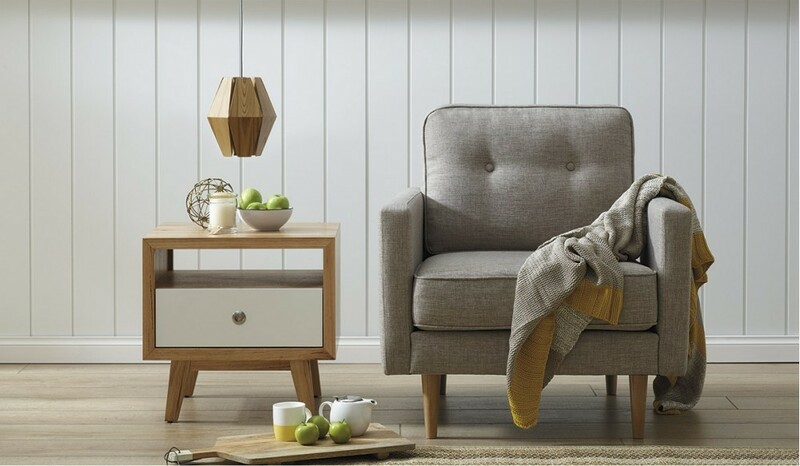 For greater convenience, a side table should be as high as the arm of the seat next to it. Not only will this create a balanced flow in the space, but it will also make it easier for people to use the table. But in the case of armless chairs of sofas, a shorter side table usually looks better. As for shape, a round side table can soften the edges of the furniture and add variety to a square room. On the other hand, square tables are a natural fit for a corner, or between a sofa and a chair. Let’s not forget that the side table is there to serve a practical purpose, namely to provide storage space. It’s surface doesn’t necessarily have to be as large as a coffee table’s, but it still needs to be able to fit a few basic things, like a glass or a book. If you feel like you need additional storage space, look for a table with drawers or shelves, or both! And finally, with the many gorgeous modern side tables Australia stores sell, don’t worry that you need to settle for a single one. It’s always a good idea to include two, or three of them provided you have the space. Plus, sofas always look great anchored with a side table at either end. You can get a twin pair, or a mix-and-match combo – either way you can’t go wrong! There is nothing better than having a glass of wine while breathing in fresh air in the comfort of your patio, after a long work day. And if you have one, I bet that you have thought about redecorating it at least a couple of times while sitting there, only if you had the money to spare… But what many people fail to realize is that one functional design element can change the entire feel of your outdoor space without breaking your bank. Lighting! 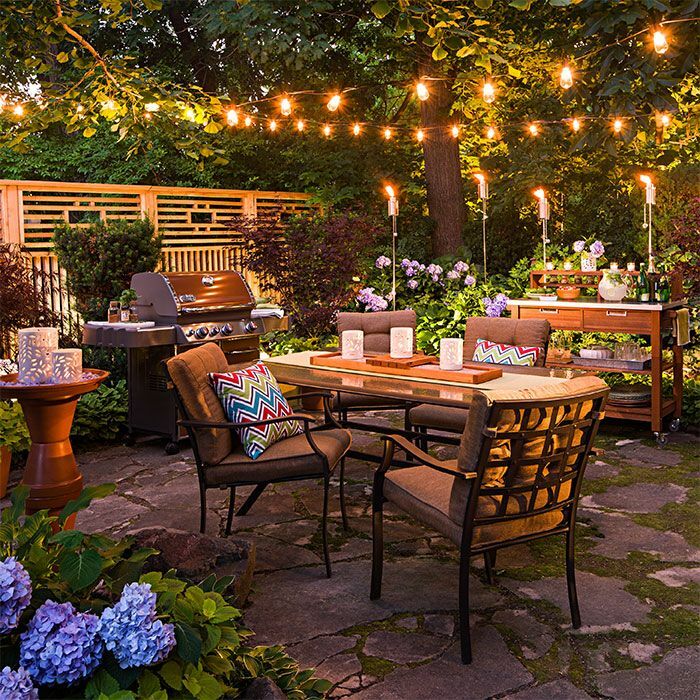 Properly lighting your outdoor area will enable you to enjoy its perks after the sun has set and move around safely. Not to mention how it will help set the perfect ambiance for dining, socializing or relaxing on your own. Regardless of the style of your patio, there is a huge range of outdoor lights that you can choose from to make the most out of it. Here are some great tips to help you get started. Nobody really needs a home spa, it’s not like your life depends on it. But, I’m sure everyone would agree that life would be a thousand times more enjoyable if it involves soaking in bubbly water anytime you want. Elderly people and people with arthritis and joint pain can find relief in the soothing hydrotherapy a spa provides. For middle aged people it’s a dream come true to be able to unwind in warm water after a stressful day at work. And families love it because a large 4, 5, or 6 seater spa is a great opportunity to spend some quality time together. So, if you already have the space and budget, there really isn’t a reason not to splurge on a spa. But before you make a purchase, here are some things to consider. In order to choose the correct size, measure your available space and consider how many people should the spa ideally fit. If you plan to use it privately, for remedial massage or health reasons, a 1 or 2 person model is a great choice. A smaller spa model is also ideal if you have limited space or plan to incorporate it within your bathroom. 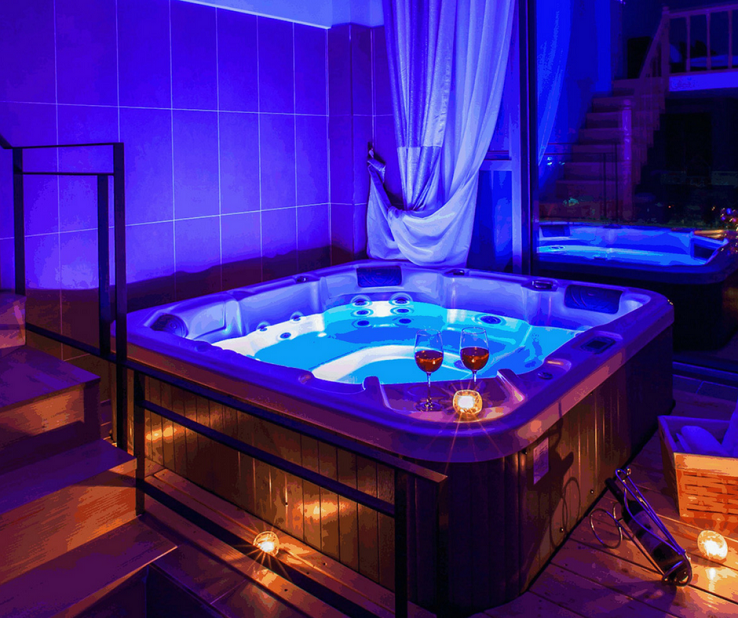 On the other hand, if you want to be able to enjoy some wholesome family fun or share it with friends, a 5 or 6 seater spa should be more than enough. Of course, there are models that can fit up to 12 or 13 people, but the larger the spa the bigger the heating and maintenance costs are going be. So, choose wisely! Different spas have different numbers of jets. Some have only a dozen, while others can have as much as 90. If you want a more relaxing experience, a bigger number of jets will certainly loosen up your muscles better. Also, check the placement of the jets. If you want the hydrotherapy to be focused on your neck, back or feet, the jets should be able to aim at those exact spots. If you want a deep tissue massage for your thighs (a great solution for cellulite) – consider a spa with strong jets at the bottom. If you’re like most people, you’re probably looking for something that won’t require a lot of time and effort to keep clean. 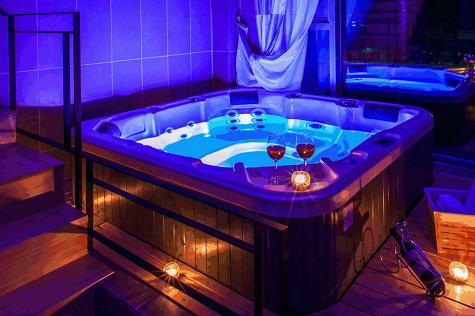 After all, a spa should make you relaxed and not frustrated because it’s time to clean it again. 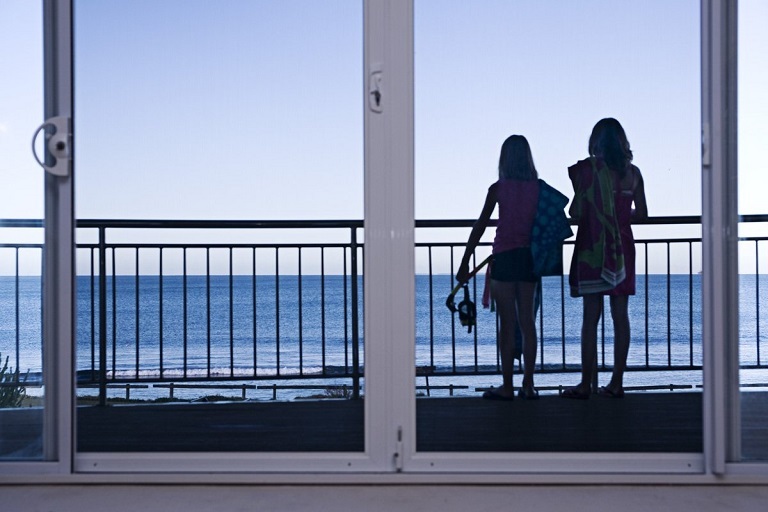 To ensure the water stays clean longer, consider a model with an ozone generator. The ozone generator reduces the amount of sanitizing chemicals needed, and helps keep the water fresh and clean longer. Also, make sure that your spa has a good filtration system and a reliable pump that will keep the water circulating at all times.